Tina Fey is in final negotiations to star in director Paul Weitz’s (Little Fockers) Admission. 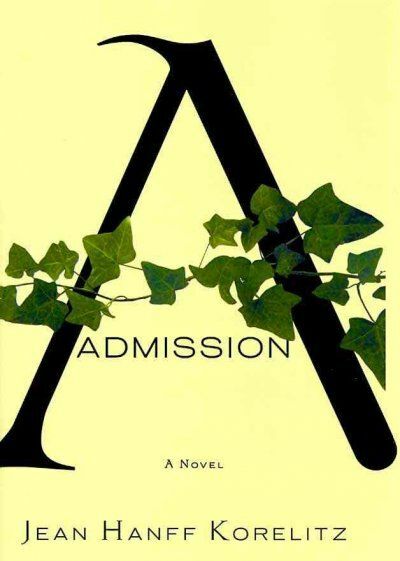 Per Variety, Admissions will follow a college admissions officer (Fey) who strikes up a relationship with a potential student and is forced to confront a painful secret from her past as a result. Karen Croner (One True Thing) will adapt the Admission script from the Jean Hanff Korelitz novel of the same name. 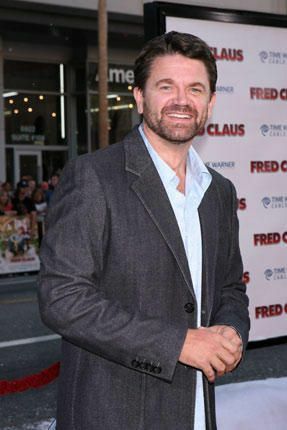 To check out a full synopsis of Korelitz’s book and to learn about John Michael Higgins’ latest role in We Bought a Zoo, hit the jump. Portia Nathan, the overly dedicated 38-year-old Princeton admissions officer, narrator of Korelitz’s overthought fourth novel, finds purpose in her gatekeeper role. But her career and conscience are challenged after she visits a down-at-the-heels New England town on a scouting trip and meets Jeremiah, a talented but rough-around-the-edges 17-year-old who maybe doesn’t measure up as Princeton material. The real rub is how making his acquaintance forces Portia to confront a painful secret from her past that ties into some domestic discord with her professor friend, David, and may lead her into a career-endangering fracas with the admissions board. Finally, John Michael Higgins (a.k.a one of my favorite things about 2006’s The Break Up) has landed a role alongside Matt Damon and Scarlett Johansson in We Bought a Zoo. Per THR, Higgins will play a “state zoo inspector cursed with an active and loud stomach” who also just so happens to have it out for Damon’s character, Benjamin Mee. We Bought a Zoo will be directed by Cameron Crowe and is adapted from Mee’s memoir of the same name. The film is set to be released on December 23, 2011. As for Higgins, he can be seen in the 2011 comedies 6 Month Rule and Bad Teacher which also stars Jason Segel, Justin Timberlake, and Cameron Diaz.